There’s no denying that Portugal experienced some hard times in the wake of the financial crisis. It’s therefore extremely satisfying to see the country’s run of good news stories continue. Last November, Lisbon proved itself up to the task of hosting a huge global business event. The Web Summit conference attracted over 50,000 delegates from across the world, and barring a few minor issues the event was hailed as a big success. The conference will continue both this year and next, and will likely attract even more people who will stay in hotels and contribute to the local economy. Lisbon has proved itself up to the task of hosting a huge global business event. Now it’s the Algarve’s turn to host thousands of business people, with the news that the Volkswagen group will play host to around 12,000 visitors in the Albufeira region when it launches the new Skoda Kodiaq SUV next month. This is obviously a great boom to the region during what’s usually a very quiet time for tourism. It’s not the first time car manufacturers have chosen Portugal for big launch events; both BMW and Mercedes Benz have previously unveiled new vehicle models in the country. This all points to the fact that Portugal has a growing reputation as a country well set up for global corporate events. Increasing numbers of people are visiting Portugal for both work and play. 2016 broke all-time tourism records for Portugal, and 2017 seems set to beat them once again. 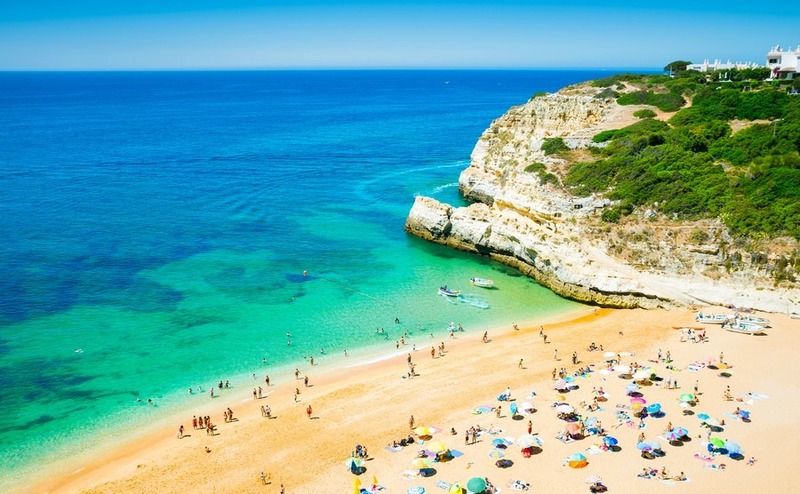 This will undoubtedly be helped by the news that the annual Post Office Holiday Costs Barometer study has once again found the Algarve to be the best value destination for a summer holiday. The region has even beaten (albeit narrowly) Bulgaria’s Sunny Beach, which is well-known as a bargain destination. The widespread publicity this study always receives seems set to ensure that Portugal will be at the top of the list for thousands of Brits planning their summer breaks. 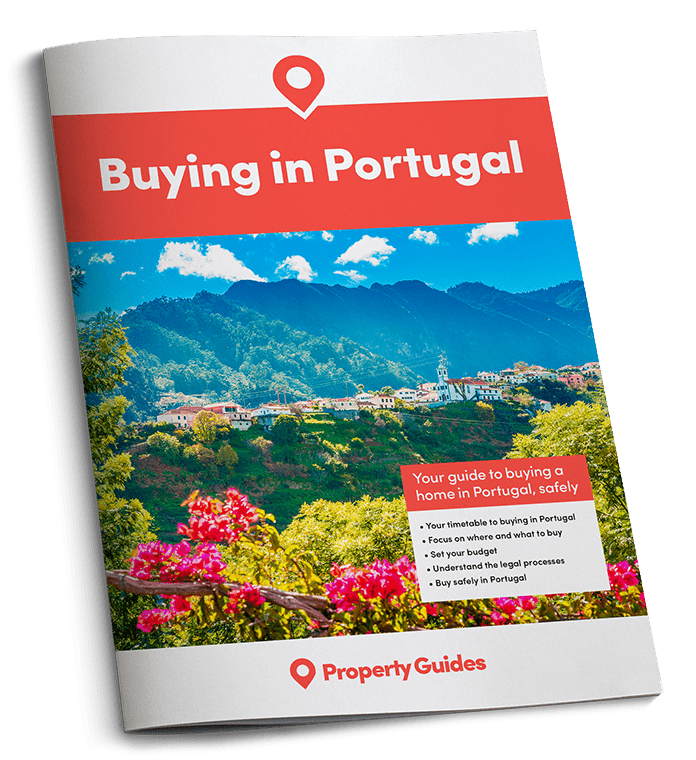 It’s not just business and leisure travellers who are flocking to Portugal – the country also continues to attract new residents from around the world. Portugal continues to attract new residents from around the world. A big part of this is the Golden Visa scheme, which facilitates easy residency for people with funds to invest in the country – usually in the form of property purchases. Figures have revealed that the money generated by the scheme nearly doubled last year, to a figure approaching €900 Million. Portugal issued 1414 of these visas last year, primarily to investors from China. After some tough times, it’s fantastic to see Portugal’s efforts to promote the country’s attractions come to fruition. Portugal feels like a country that’s really beginning to thrive.